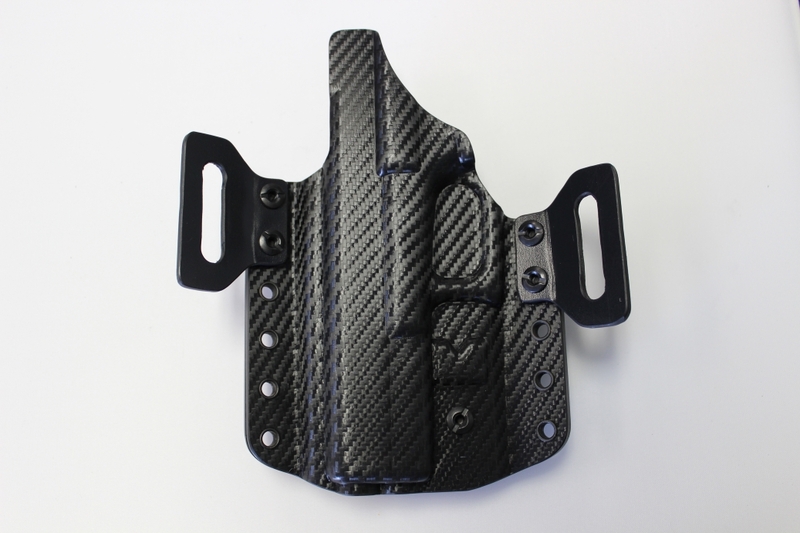 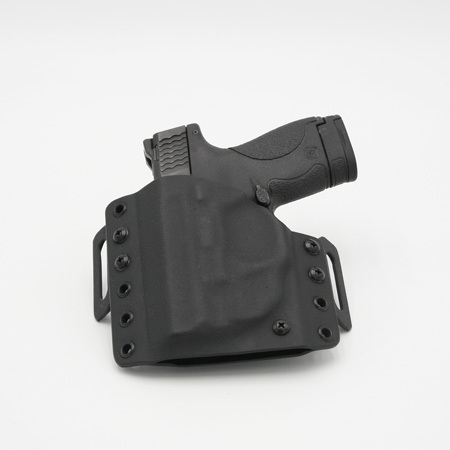 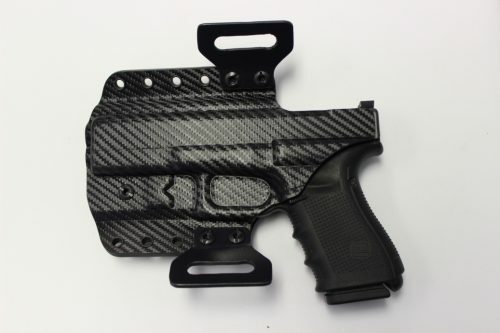 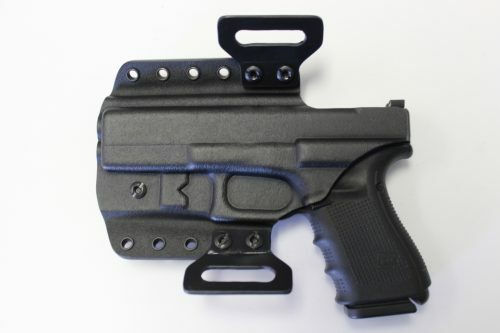 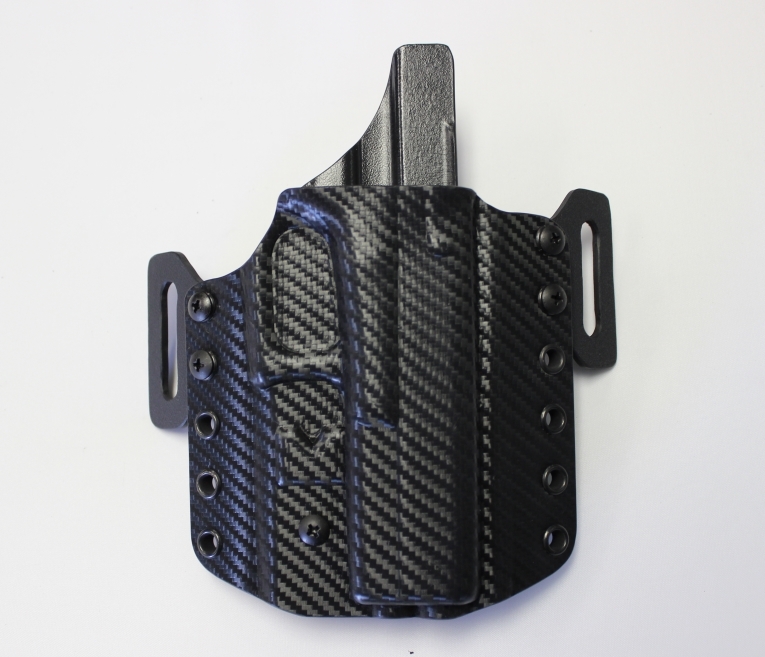 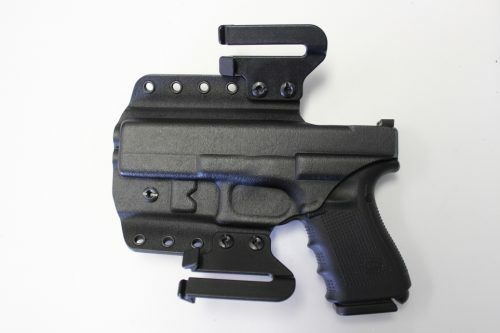 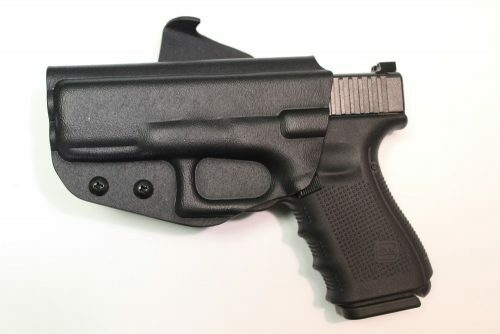 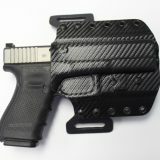 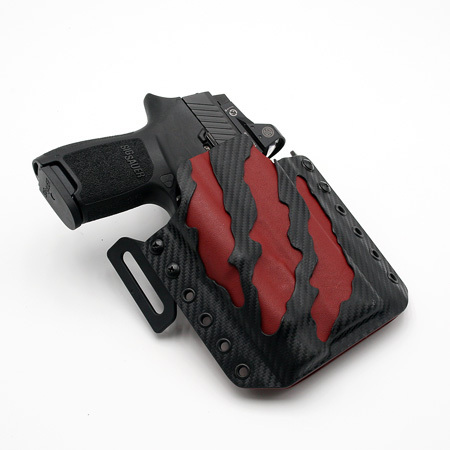 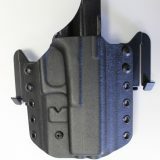 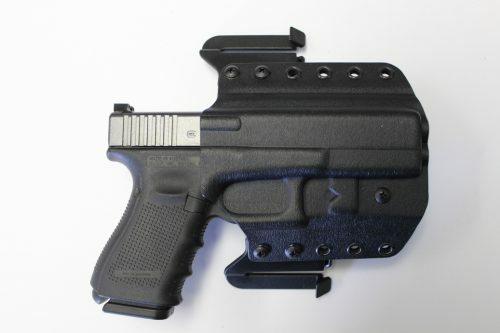 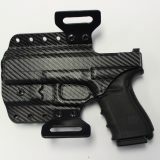 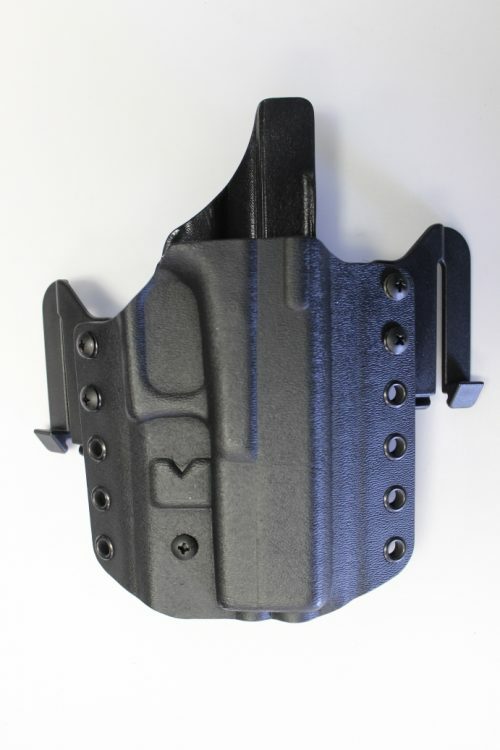 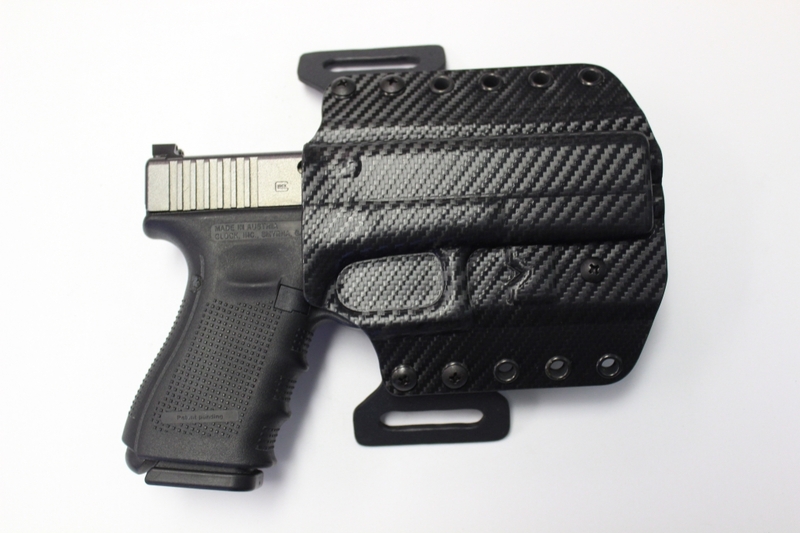 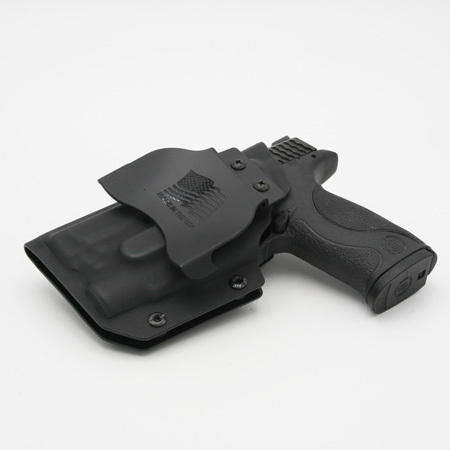 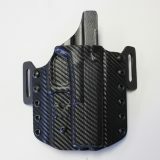 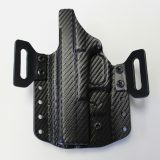 The Elite 2-in-1 Multi Holster is an OWB/IWB Holster that fastens outside the pants waistband and belt threads through standard Hard belt loops [1.5″ or 1.75″] and are attached with two Chicago screws. 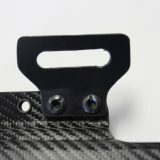 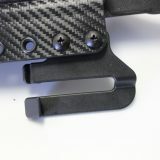 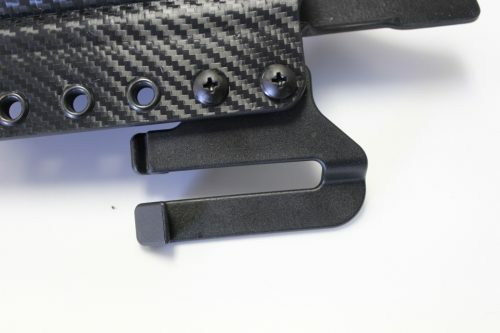 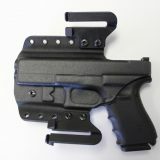 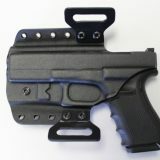 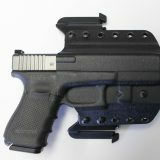 SpeedEase Nylon Clips (Sold Separately) can be used allowing two attachment hardware options. 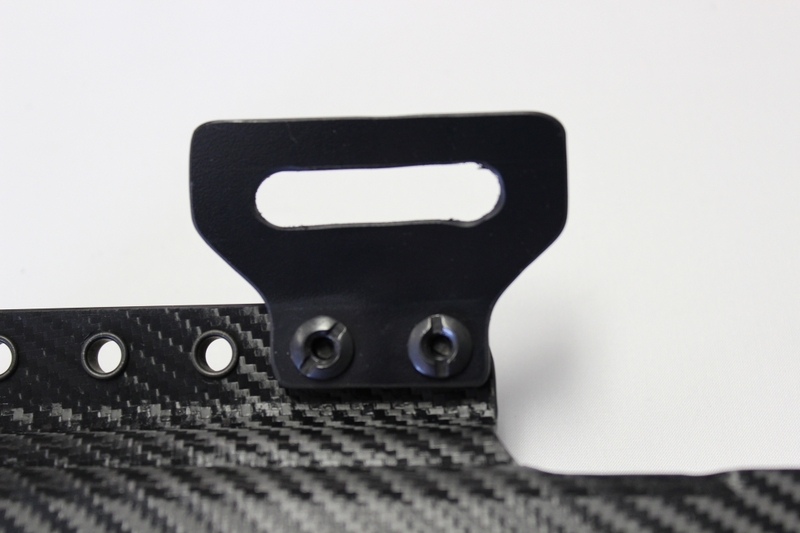 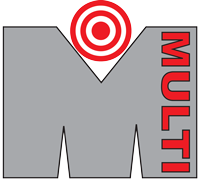 1.5″ 0r 1.75″ size.